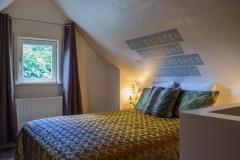 Atlas Zuid is perfect for a couple. 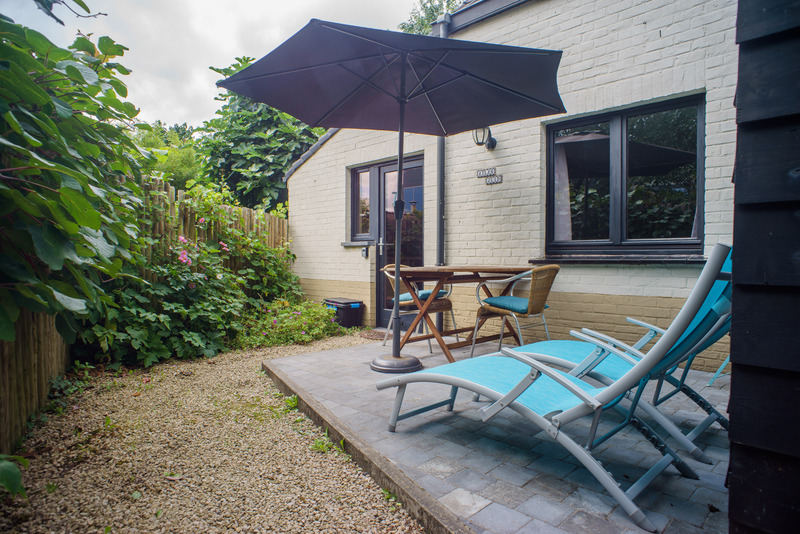 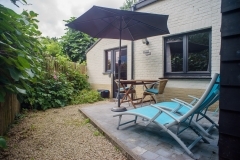 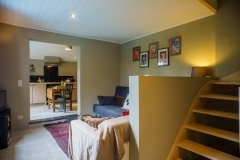 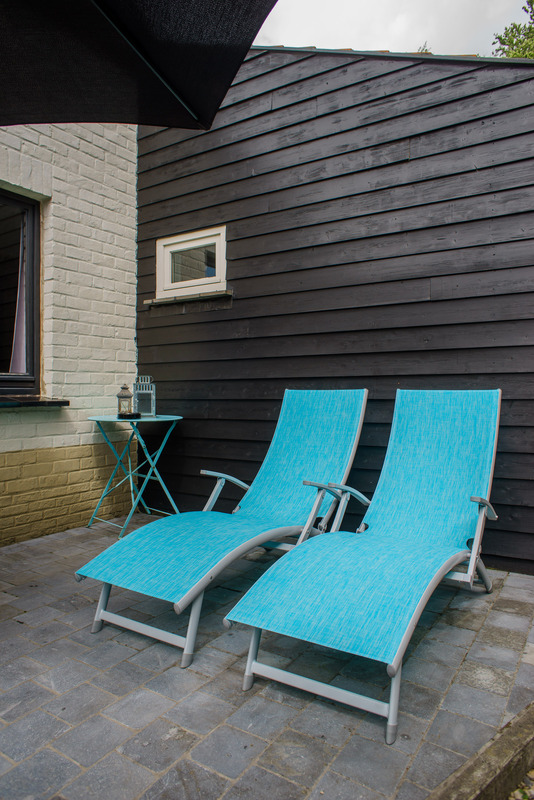 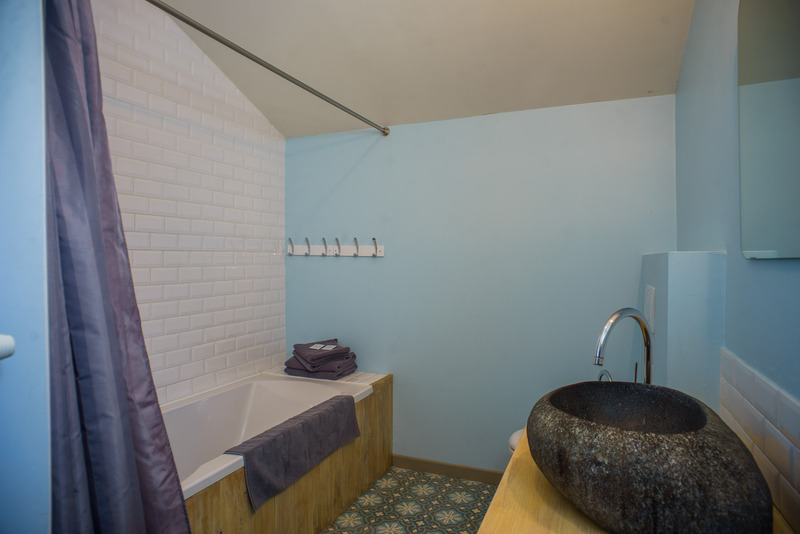 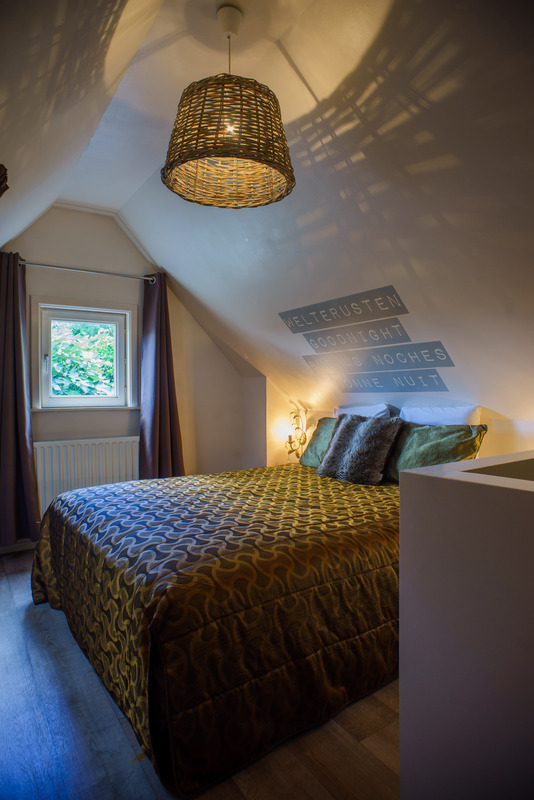 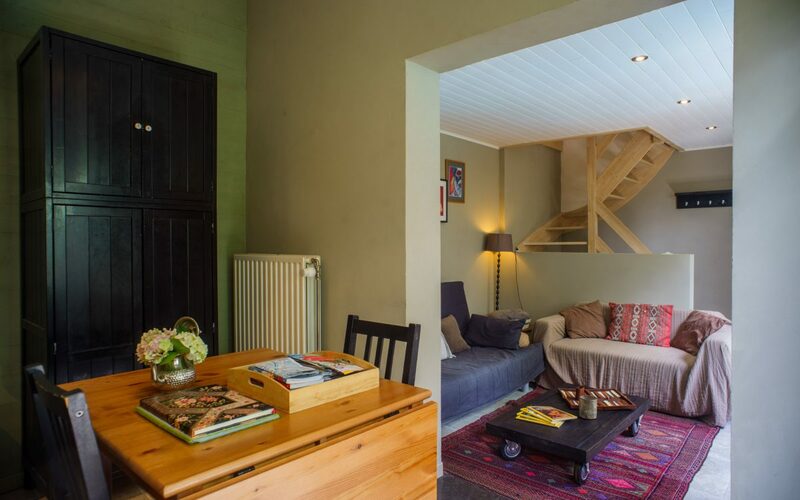 With a sunny terrace, open kitchen with dining area, a cosy sitting area with TV/DVD combo and a warm bathroom with bath/shower on the ground floor and a quiet bedroom on the first floor you can enjoy the rest after a visit to busy Bruges. 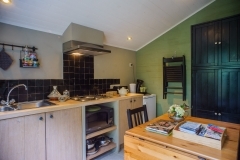 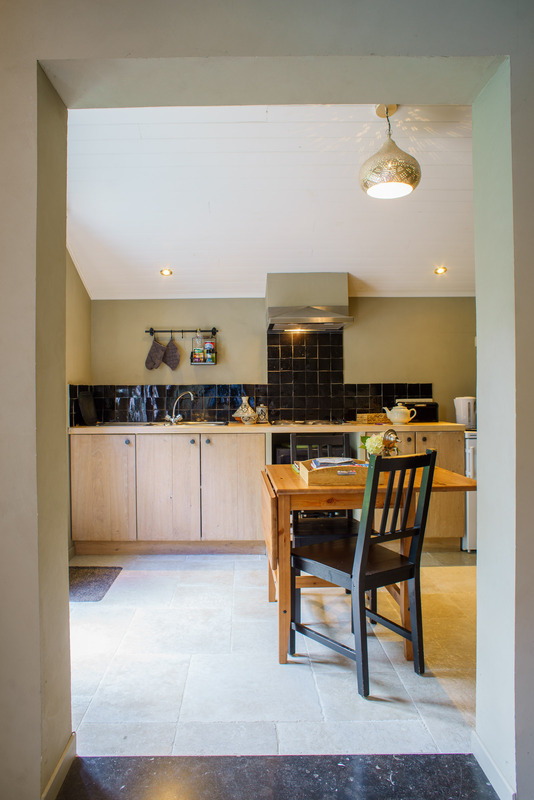 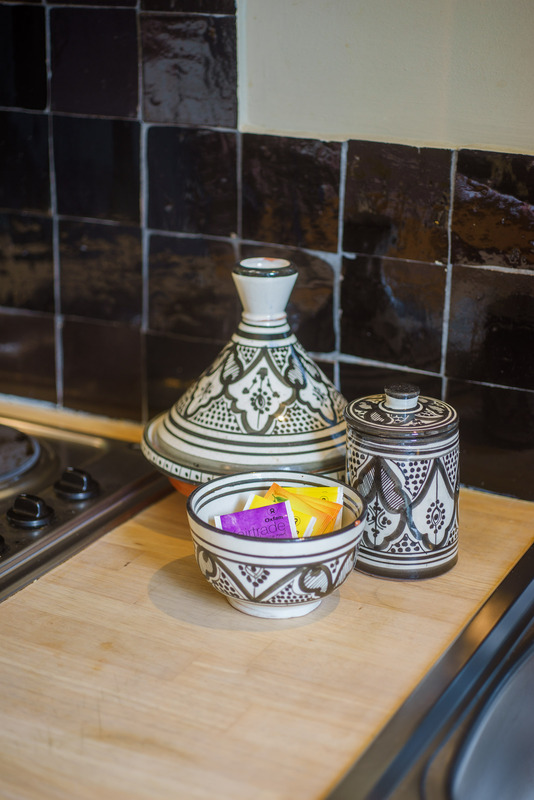 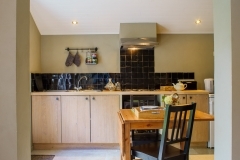 The cottage has a well equipped kitchen with fridge, cooker and microwave. 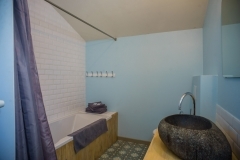 A Senseo-coffeemachine and waterboiler complets the pictures. 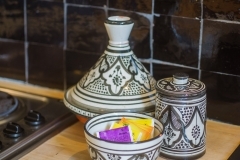 All the implements needed for cooking are there.